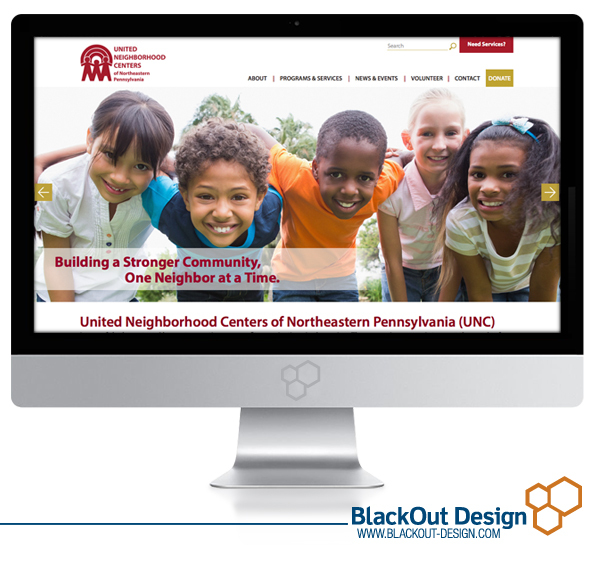 BlackOut Design recently teamed up with one of the largest, and longest operating, nonprofit organizations in the region for a website redesign. In support of the organization we encourage everyone to check out their upcoming event. Farm to Fork is scheduled for August 6th at 6 P.M. at Spring Hills Farm. The event brings together two of our awesome clients, Peculiar Culinary Company and UNC of NEPA, to benefit UNC’s Community Health Department. For more information on the event, call Mary Carroll Donahoe at 570-346-0759, ext 114, or visit UNC’s new website here.